Rated 4 out of 5 by 381 reviewers. This is the "Good Stuff"!!! 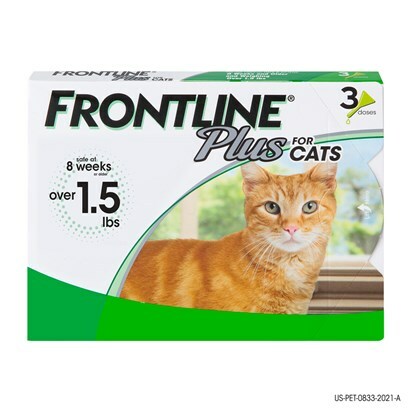 This product works great on my cat. We live in the woods! Works great on my 5 cats!! This works great on ticks and fleas.